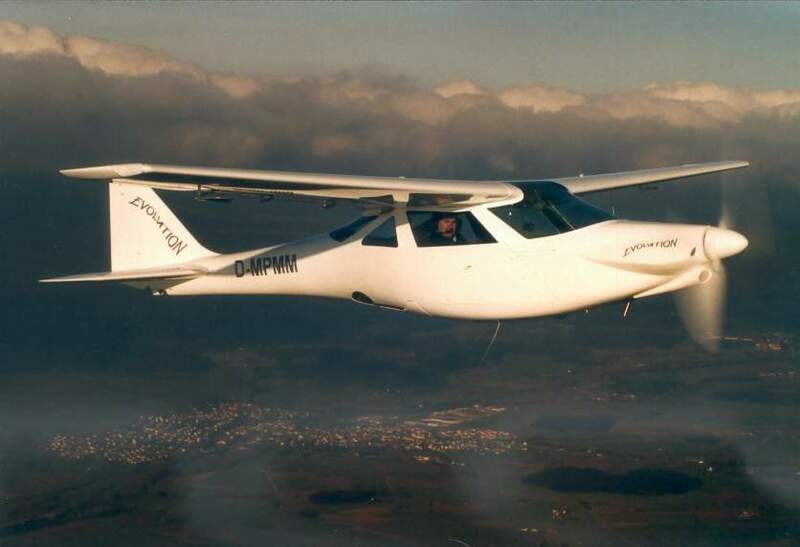 I established the firm of Sedláček UL-JIH, which focuses on the manufacture, service and repair of ultralight aircraft made of classic materials and laminate composites, back in 1990. Initially production mostly involved the manufacture and repair of hang-gliders and motorized microlights. I also trained pilots in how to fly these hang-gliders. 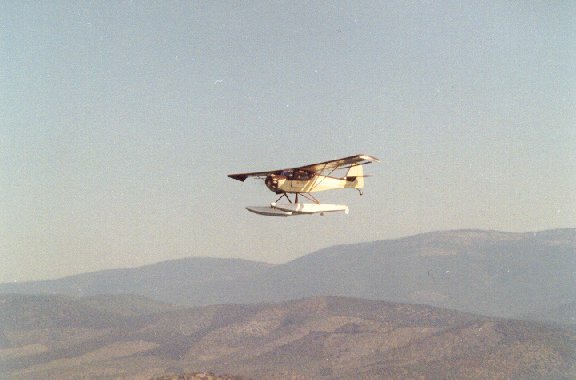 When similar companies started out it was unthinkable to make or operate aerodynamically driven ultralight aircraft. Despite this, in 1990 I began to collaborate with some foreign producers and began to supply them with parts. This gave me the idea of manufacturing aircraft for my first Czech customers. There appeared the need to produce a light and mainly cheap aircraft for builders. Together with ing. 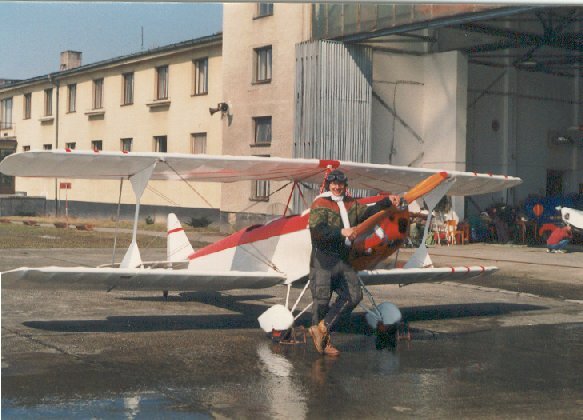 Josef Mareš I prepared the Kolibřík, a kit plane whose simplicity and price attracted 36 customers. 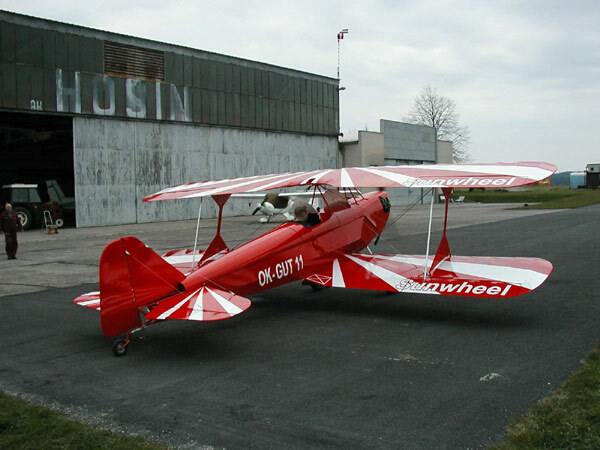 At the same time I began to make the Lišák, I supplied the Sunwheel for customers abroad and with the firm of Dallach I began to work on a new generation of aircraft, the Fascination, which at that time had a welded structure. 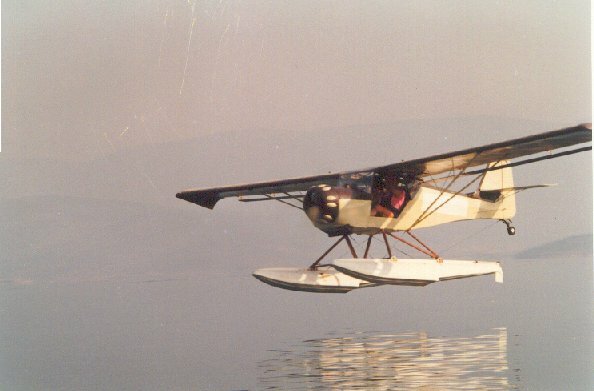 I also began to make Plováks (Floats) for motorized hang-gliders and Fox ultralight planes. 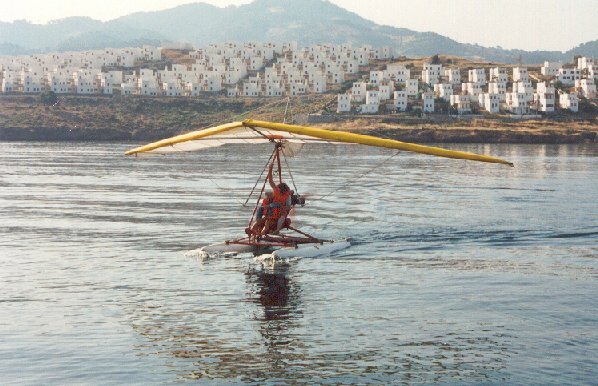 I tested their flying properties with tourists at the seaside in Turkey. Nowadays I focus on producing the Fascination, Evolution and Fascination-VLA class ultralight planes; all of these fully composite constructions. In the joint firm we employ 31 people and are able to manufacture 3 aircrafts a month. 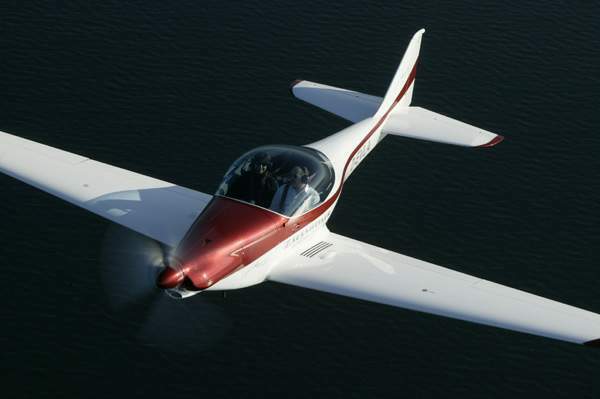 In addition to this we service and repair all types of sports flying equipment, including the reconstruction of wings for the Tajfun, Sluka, Straton and Diamond and other similar such planes. 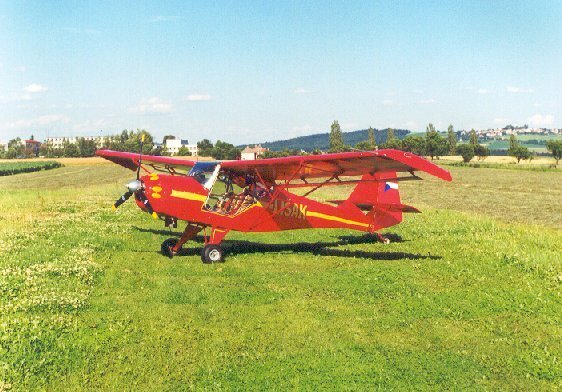 My company also runs a FLYING SCHOOL at the Velešín airfield, which offers ultralight aircraft – the Lišák, Kolibřík, Fascination and two two-seater motorized hang-gliders. These aircraft are available for hire. So far the Kaplice manufactory of Sedláček UL-JIH has produced 36 Kolibříks in kit and ready-made form, 8 Lišáks and 8 motorized hang-gliders. We have also helped to supply 58 of the old type of Fascinations and 41 Sunwheel biplanes. We are currently making fully composite UL Fascination D4BKs, of which we have produced 74 so far. We are now starting to make the new VLA Fascination, whose maximum take-off weight is only 650kg. Our production program also includes the luxury Evolution ultralight, with bedding space making it suitable for tours and leisure flights around Europe and overseas.